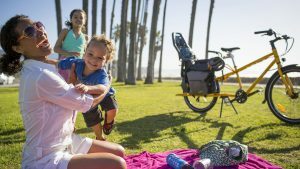 Check out our coolest family bikes, perfect school drop-off, grocery shopping and trips to the playground. Calling all Parents, Grandparents, Aunts & Uncles! This little bike is the #1 Holiday gift for kids this year!